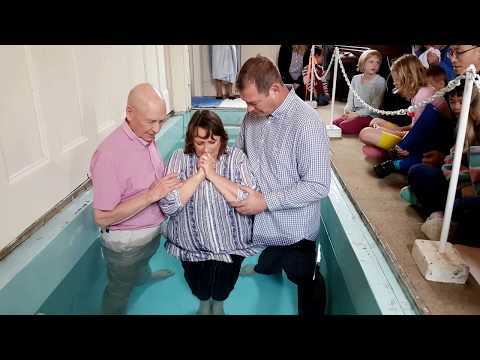 Today, (Sunday 15th April 2018) Jacqui has made a public statement about her faith in Jesus Christ. She has made this declaration by being Baptised in front of her family, friends and the rest of our church. We all have a story to tell… about how we came to faith and how this has changed our lives.